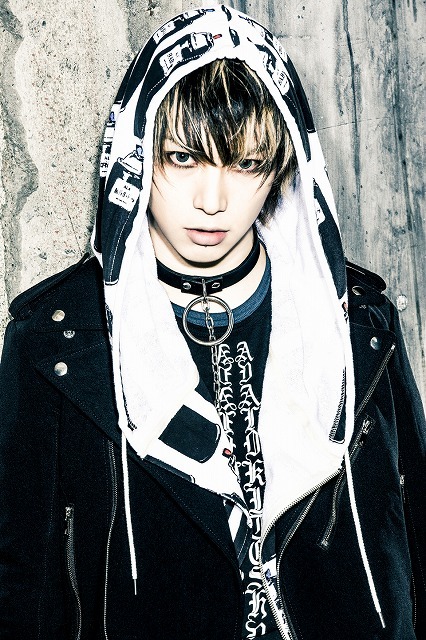 Takeru, the vocalist of the band SuG, takes a 360° approach to the entertainment business. He is active as a music video director, author,actor, model and fashion brand producer. This event will present a short film based on his screenplay alongside a talk.